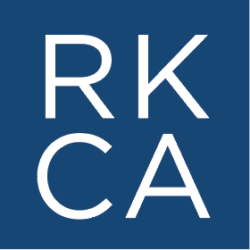 RKCA orchestrated the acquisition of Interstar Fleet Services by TRAC Intermodal. 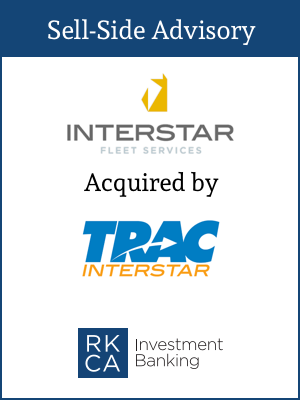 After the sale, Interstar, which is a leading provider of emergency road service repair solutions for the intermodal and commercial trucking industries, will operate with TRAC as a brand new entity, called TRAC Interstar LLC. The combined operations creates one of the largest nationwide vendor networks in North America, offering breakdown services covering chassis, trucks and trailers.